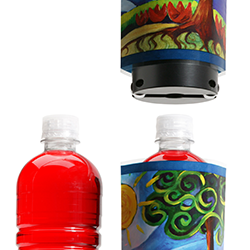 YORK, PA — Greydon, powered by ProMach, introduces a revolutionary digital in-line printing solution with launch of Genesis printers. This new to the market solution is a digital inkjet printer designed to print on practically every substrate (paper, film or Tyvek®) at very high resolution and high speed. 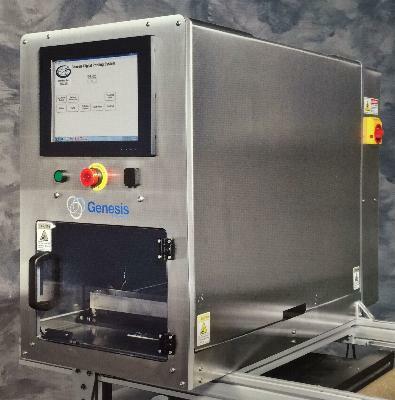 Genesis is designed primarily for horizontal form fill and seal packaging machines as well as blister pack machines. Its scalable design allows it to fit perfectly in every application, ranging in print widths from 70mm to 570mm. When developing this product, Greydon’s intent was to not only innovate a new and better application solution, but to also add value for the customer by way of increased reliability. In doing so, technical enhancements were made that now decrease maintenance costs as compared to any of the next best alternatives. Even the ink supply can be restored while the printer is operating, reducing the production line downtime. Custom plate design in traversing models allow for stacking multiple print-heads in the same row, thus increasing the print height. In addition, it is possible to stack more rows to allow for multiple color management. In static model, this allows for increased print width or more "color bars", up to four bars. All Genesis metal components are CNC machined to ensure maximum precision and minimize alignment issues. Further, software alignment control allows for dot placement precision of +/- 35 microns. Greydon combines technology and expertise in their printing solution to provide optimal performance. 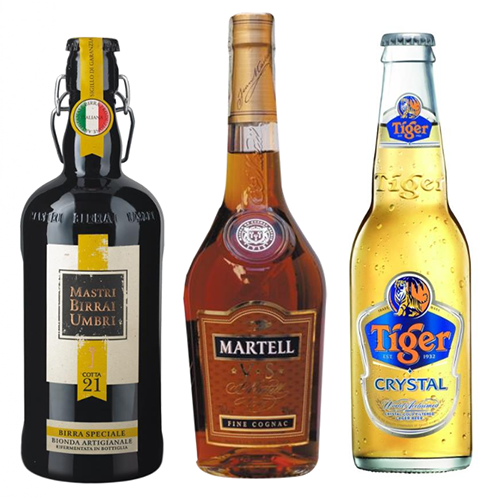 Using the latest operating components currently available on the market for printing technology in both hardware and software, they are able to help customers get true value. This can be demonstrated, for example, in the use of their advanced print-heads, as well as energy efficient LED UV curing lamps to obtain exactly the same quality result on paper, Tyvek® and film. For more information on Greydon’s flexible printing solutions, call 717-848-3875 and visit www.greydon.com. Accuracy, speed, efficiency, and the highest standards of hygiene, Greydon provides our customers with inline printing and coding solutions for flexible packaging of medical devices, pharmaceuticals, nutrition, food, meat, and dairy products. 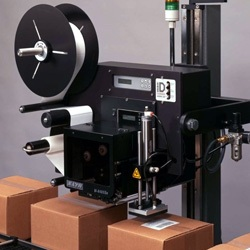 Greydon solutions are used in horizontal form fill seal packaging machine applications the world over. 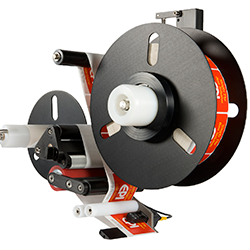 As part of the ProMach Labeling & Coding business line, Greydon helps our packaging customers protect and grow the reputation and trust of their consumers. ProMach is performance, and the proof is in every package. Learn more about Greydon at www.Greydon.com and more about ProMach at ProMachBuilt.com. Greydon builds, integrates and supports high quality printing equipment, primarily for horizontal form, fill and seal packaging machine applications in the meat, cheese, dairy, medical and pharmaceutical industries.